PushDustin has uncovered a new Famitsu column with Masahiro Sakurai, revealing a few new tidbits on Super Smash Bros. Ultimate’s roster. 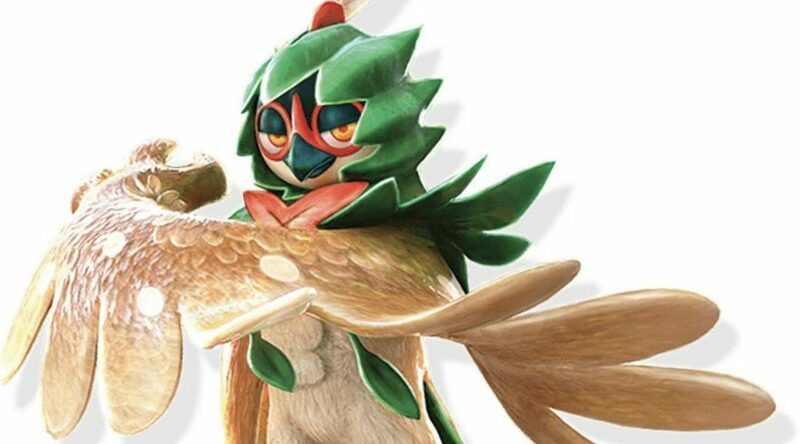 First, Sakurai confirmed that Decidueye, the final evolved form of Grass-type starter Rowlet in Pokemon Sun and Moon, was originally considered for the Smash Bros. Pokemon spot. Unfortunately it wasn’t meant to be as Incineroar took the spot. On the topic of ARMS and Xenoblade Chronicles 2 fighters for the roster, Sakurai said that the timing was simply bad for the project plan, so they didn’t make the cut. Besides these characters and franchises, Sakurai touched on a few fighters in the roster. He confirmed Zelda’s design is based on both Link to the Past and A Link Between Worlds, and revealed King K. Rool’s concept was to be a heavy character that could do things a heavy doesn’t usually do. The director also confirmed Ridley, Simon Belmont, Richard Belmont, and King K. Rool were all added to the roster due to the results of the Super Smash Bros. ballot held during the 3DS and Wii U era. Last but not least, Sakurai explained the reason behind Piranha Plant’s inclusion in the roster. Piranha Plant is a character that isn’t a hero, and they wanted a character that isn’t a hero as a roster full of heroes is boring. Piranha Plant is also a well known character, making it an easy decision. Sakurai Shares A Message To Celebrate The 20th Anniversary Super Smash Bros.